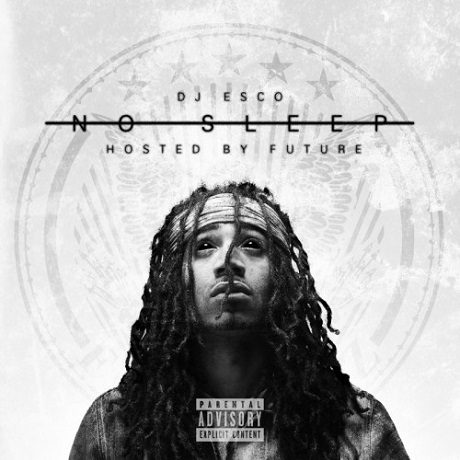 There's still no word on when Future's will give up his regrettably delayed Honest LP, but the AutoTuned rapper is about to act as the host to DJ Esco's new mixtape, No Sleep. Fittingly, the first track to leak is a Future jam called "Day 1." Coming off the monstrous, unrelenting boom of Mike WiLL Made It's "Faded" last week, Future's flow here feels a little subpar. He talks about his hustle, and how he's never let the money change who he is deep inside, but the sentiments just seem a little corny this time around, while the arc of notes delivered on each line runs a little flat. Yo Gotti gets some bars in as well, and you can hear it all for yourself down below. The rest of "No Sleep" arrives December 17.